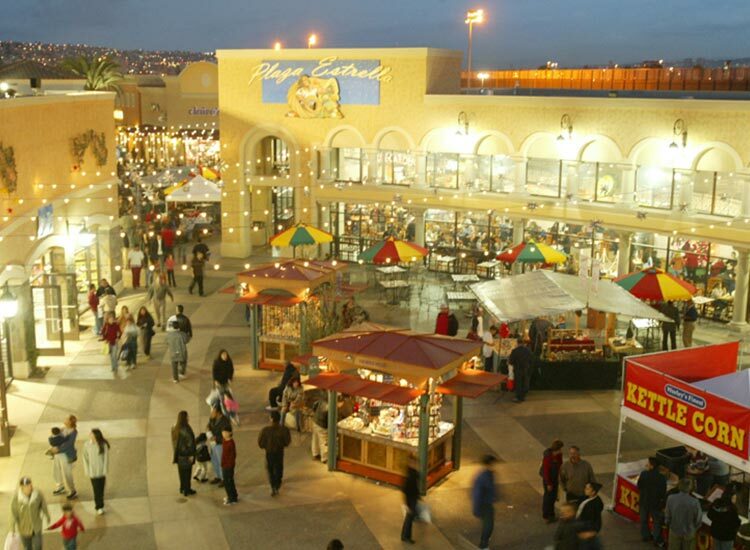 With over one hundred stores, Las Americas Premium Outlets is the area's largest outlet center, located just a short drive south of downtown San Diego. Shop at Banana Republic Factory Store, J.Crew, Lacoste, Michael Kors and Tommy Hilfiger for savings of 25% to 65% every day. Dine at Achiote Mexican Restaurant and enjoy the authentic flavors of Mexico, or sit down and enjoy the variety of restaurant options at the Food Court. At the crossroads of two countries, two major cities and the busiest international border crossing in the world, this shopping destination has transformed the region into a place to stop and visit. For a complete list of stores at Las Americas Premium Outlets, please click here. Please note, shops listed above may change; please call the outlet prior to visiting for information about specific shops.